Fighting the rotten potato – Is the answer hiding in its ancestors? It’s dinner time, and you open your cabinet to reach for the sack of potatoes. As you begin to imagine the smooth and creamy texture of your famous mashed potatoes, you realize your hand has landed in a pool of slimy rotten goo with a foul odor you never thought imaginable. As a consumer, this is aggravating, and you wonder what caused it and who to blame. Unfortunately, this rot can be everywhere in the environment from the soil to the storage sheds and even in the grocery store. Farmers and food distributors are very aware that the cause of the foul potatoes is a disease called soft rot, which can be caused by a handful of bacterial pathogens. One of the most common of these is Pectobacterium carotovorum, which is often the reason your potatoes looked healthy at the grocery store and later became rotten. This is an annoyance in your kitchen, but it can be a catastrophe to the farmer when that rot occurs in the middle of a 55 semi-load pile of tubers in a storage bin. This is a seemingly cunning process that begins innocuously in the presence of moisture, which allows bacterial cells to penetrate the potato. When small numbers of bacterial cells enter, they lay hidden from the plant’s defense system. While hidden, they release signaling molecules into their environment. As the population grows, the signaling molecules accumulate, and the individual bacterial cells are able to sense when the population is large enough to overtake the plant’s defenses. When this occurs, the bacteria release enzymes that break down the plant’s cellular walls, resulting in the contents of the plant cell spilling out and becoming available to the bacteria—a.k.a. the rapidly spreading pool of slime you reached into! carotovorum has the widest host range of the soft rotting bacteria, including lettuce, carrot, broccoli, onions, tulips, irises and sunflowers, to name a few. This means that it affects not only farmers across the world but also home gardeners. The loss that results from vegetables affected by soft rot represents an accumulation of losses from the labor, land, water and economic resources that were put into growing the crop throughout the season. 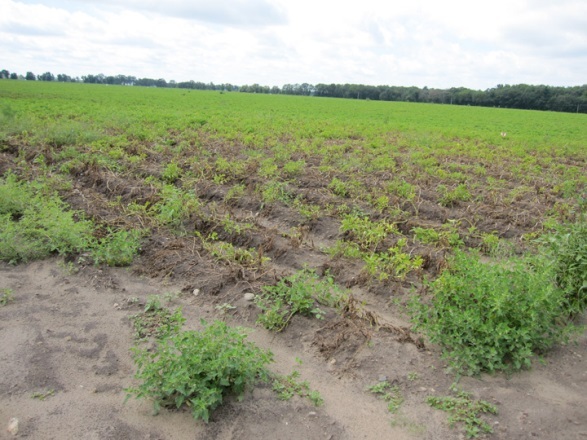 There are very few options for chemical control of the disease, and the best available practices are planting disease free tubers from reputable sources (like the Wisconsin Seed Potato Improvement Association), sanitizing tools and machinery to keep them free of bacteria and quickly disposing of plants that become infected. 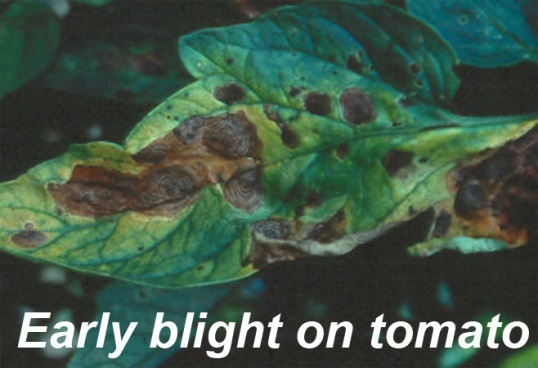 Planting varieties that are resistant to soft rot would be the ultimate solution, but unfortunately, there are no varieties on the market that can tolerate infection, even though there are wild ancestors of potato that have developed a natural resistance over time. 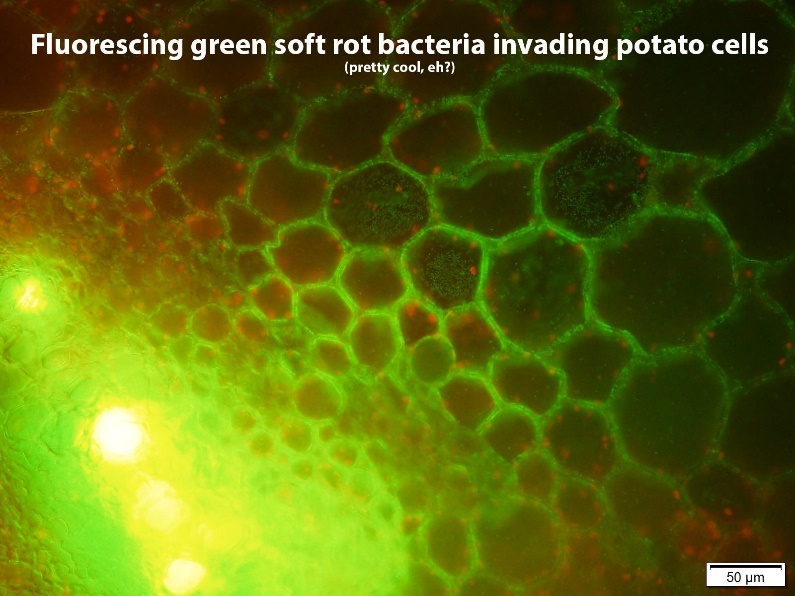 In my research I have challenged geographically diverse potatoes from the wild ancestor, Solanum chacoense, using soft rotting bacterial cells tagged with a fluorescent protein that allows infections to be visualized and dramatically monitored. 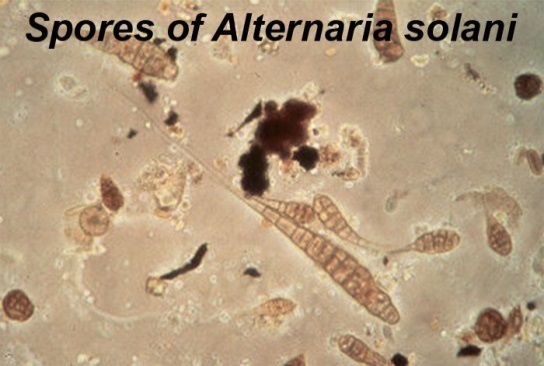 This technique has enabled us to identify varying degrees of tolerance to soft rot, including a promising inbred line able to tolerate infection by 2 of 6 strains of soft rot, including common strains. When crossed with susceptible cultivated potato varieties and challenged with labeled soft rot in the field, all progeny became infected, but bacterial cells in offspring of the tolerant inbred line declined more quickly. This demonstrates that soft rot tolerance is present in wild potato and may be heritable is a promising development. These wild potatoes can be used in breeding new varieties that are able to overcome soft rot infection and can also be used to determine the genes that are responsible. Once these genes are found, breeding soft-rot tolerance into popular cultivated potatoes will be more efficient. This process represents the critical first step in generating soft-rot tolerant plantlets that can then be used to produce the mini-tubers that will ultimately become the certified seed that is distributed to potato growers across the US. Thoughts for Food: Potato Early Dying – Why Do Some Potato Fields Look Dead in August? As you drive through the Central Sands in August, it’s not unusual to see brown and wilted spots in those potato fields that were so lush in July. What causes potato crops that once looked so good to suddenly turn brown? Ironically, it is the same problem that many homeowners have in their gardens. It’s called potato early dying, and it results when two common soil inhabitants get together to prevent plants from taking in and transporting the nutrients needed for growth. Thoughts for Food: Blight on the landscape!